Shortly after the arrival of Ravnica: Allegiance, I spoke about some of the new legendary creatures I was really excited for. Two of them were from color pairings that I’ve made multiple decks around, so I instead focused on the new Rakdos general Judith, along with the Gruul warleader. Admittedly, those look like fun decks to pilot and I am excited to build them — they definitely fall somewhere outside of my normal wheelhouse, and I love that about this game. Recently I was finally able to purchase some packs of the newest Magic: The Gathering set, and managed to get my hands on a copy of the new Teysa, and I rather enjoy her design. It makes sense to add not only creatures who do something when they die, but also to include some creatures that do damage when other creatures die. 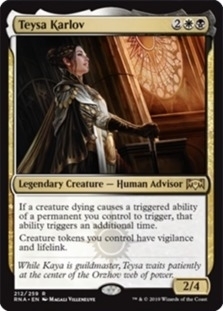 Let’s look at our commander’s second line of text: Creature tokens you control have vigilance and lifelink. May I remind you that Orzhov as a guild loves to create spirit creature tokens, which are typically 1/1’s with flying. Now they’ll have vigilance and lifelink, and if they die, creatures like Blood Artist or Zulaport Cutthroat will do not one, but two points of damage and will heal you for more beyond the lifelink. I think this has the potential to be potent given enough tokens, so I’ve included several creatures who create tokens when they die. Elenda is probably the most note-worthy. I’ve also included ways to create more ramp in the form of Pitiless Plunderer, Pawn of Ulamog and Sifter of Skulls. They’ll create mana rocks/dorks for us when creatures die. All of these creatures have some great triggers that our commander can double, so I’d recommend you take a closer look. Not all of our creatures have death triggers, but they still serve our overall purpose. Here we have a selection of creatures that can remove other problems, give us some recursion for our sac outlets, and can even tutor for other creatures. There’s some card draw with Mentor of the Meek, and a Reassembling Skeleton can be used over and over to create a loop if you have one of those above mana producers and a Zulaport Cutthroat along with a sac outlet. I’m also really digging the idea of Elesh Norn buffing my creatures and destroying opponent’s token strategies, but it will also stack with another new card that I’ll talk about later. I’ve included a pretty standard Orzhov removal package, with some single target and board wipes in a variety of flavors. We want to be able to blow up permanents of all types, be it by destroying or exiling. Check the cards for more specifics. Some additional ramp and card draw was included with Land Tax, Black Market and Smothering Tithe. They are all sort of dependent on the board state but they will help to keep you from falling too far behind. As I mentioned earlier, I’m also running Ethereal Absolution to combo with Elesh Norn for a nice -3/-3 to opponents’ creatures and +3/+3 to my own, and it has a mana sink for your Black Market built in, allowing you to exile problematic cards from graveyards while creating more spirit tokens. Lastly, I’ve included two alternate win conditions, both of which are pretty situational and probably won’t work. Still, with all of the lifelink and ways to gain life I figure Approach of the Second Sun is a potential win con for stalled out games. Revel in Riches can potentially go off too, if I can get a loop going with the appropriate cards out, or just happen to luck into that many treasures. I think it could happen, but it’s one of those random things that won’t happen too often. You can see the full decklist here. 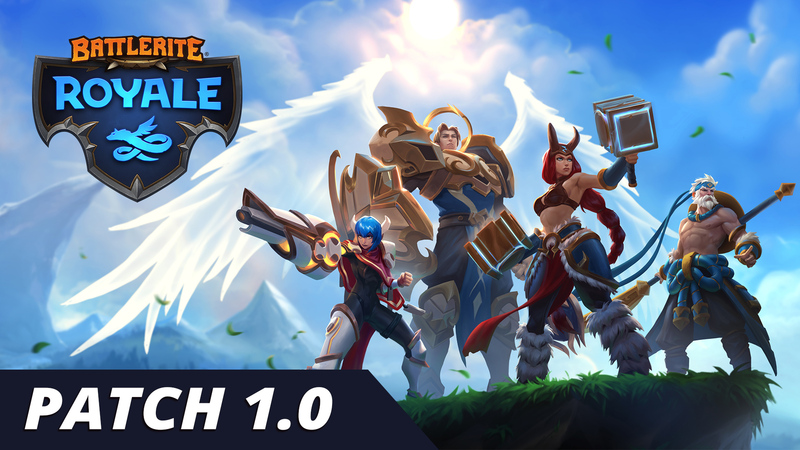 After a quick, five month run in Early Access on Steam, Battlerite Royale has hit it’s full free-to-play 1.0 release. I learned of the game prior to picking up a copy, though the purchase price unlocked all champions and gave some founder bonuses, so I’m not peeved about the free-to-play full release. 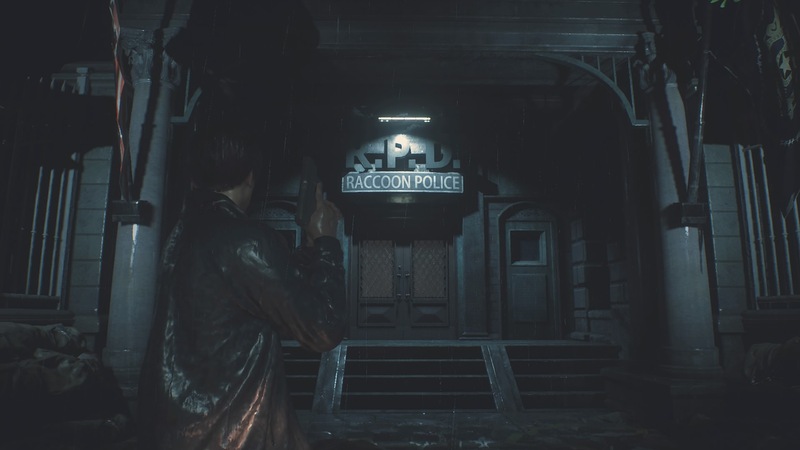 I’ve enjoyed the time I’ve had with the game already, and wrote some impressions on it back in November when I first got started. This isn’t exactly just throwing the game out into world though, as this 1.0 update brought with it some significant changes. You can read the full patch notes here, but I’m going to take a moment to go over some of my thoughts having played for a few hours post release. Quests are of the same “Kill 4 Players or Break 100 Loot Orbs” variety, but newly added are season quests. Complete these and get stars. Get ten stars and move up a season level which corresponds with the battle pass and extra goodies. Basically it comes down to just playing the game and you’ll earn some stuff one way or the other, but there’s an option to throw some money at the game to earn extra rewards. There are also a couple of packs you can outright buy that provide new skins and mounts. Alternatively you can earn in-game currency and buy chests which will get you some skins and avatars and mounts, etc. It’s a typical free-to-play model and I don’t really see a need to spend money to have fun. Another big part of the new patch was the release of three more champions to choose from. Strangely enough, they are all ranged characters, and that has thrown the distribution of melee/ranged characters off a bit, but I’m sure there are more champions being ported over from Battlerite, along with brand new creations coming down the pipe. I tried all three and enjoyed both Oldur and Taya quite a bit. Pearl seems too support oriented to be viable solo, and it appears that there is still only the option to duo and you have to have someone on your friend’s list to even invite them. I’d imagine that an auto fill for duos or a group queue should be something in development, but I haven’t read anything about that specifically yet. The map has been revamped a bit, and you can see one of the brand new zones above, and the ice sure is slippery. This is the north end of the map, they also added a new trader’s market zone at the south end and the extra space seems to help you avoid those early skirmishes allowing you to gear up a bit before fighting. There were other tweaks such as the movement speed of characters across the board, and more specific champion adjustments that you can check out on the patch notes I linked to above. 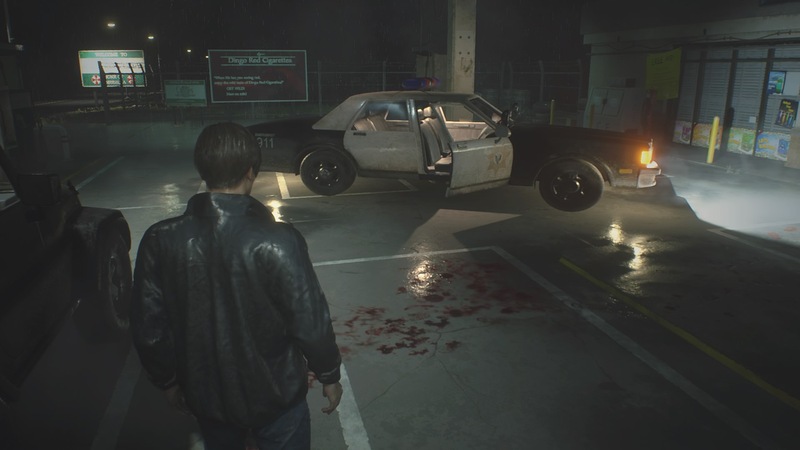 Overall I think it was a successful early access run and that the game feels like it’s in a good spot. Outside of adding more characters/skins and perhaps continuing to expand the map, I would only suggest the matchmaking for duos and perhaps a group of 4-5 queue. If you haven’t checked the game out yet, now’s the time — it doesn’t get any cheaper than free!